London, UK – May 24th, 2017 – MidVision, a leading provider of Application Release Automation, is pleased to announce that it has been accepted as an approved supplier for the G-Cloud 9 UK Digital Marketplace for government. 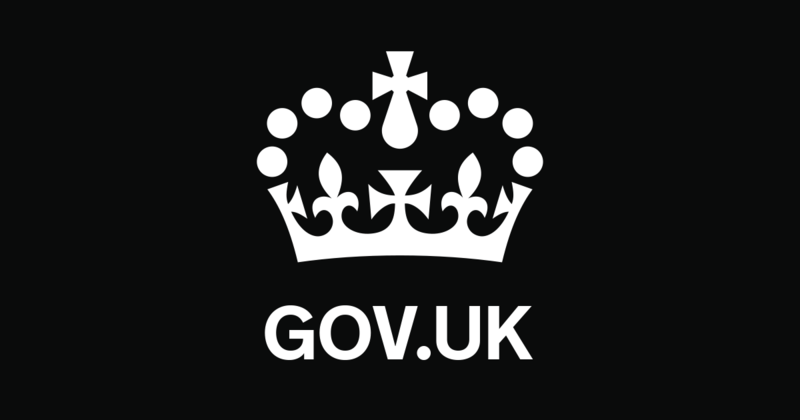 The UK Digital Marketplace is a listing for buyers of cloud technology, digital outcomes, digital specialists, user research participants and labs. All UK public sector organisations can use the Digital Marketplace to find resources and technologies for digital projects. “MidVision is delighted to be listed in the UK Digital Marketplace. Our RapidDeploy software provides reliable release, deployment and continuous delivery automation of applications across complex multi-tier environments. Now, through the marketplace, public sector customers will have faster and more cost-effective access to our services and solutions,” said David Sayers, Technical Services Director at MidVision. MidVision has provided application release automation software for hundreds of customers globally, in both the public and commercial sectors. Some of these customers include Department for Work and Pensions, Bank of England, IBM, Lloyds Banking Group and Domestic & General. MidVision can be found on the UK Digital Marketplace. For more information, visit our G-Cloud Service Offerings page or contact david.sayers@midvision.com.